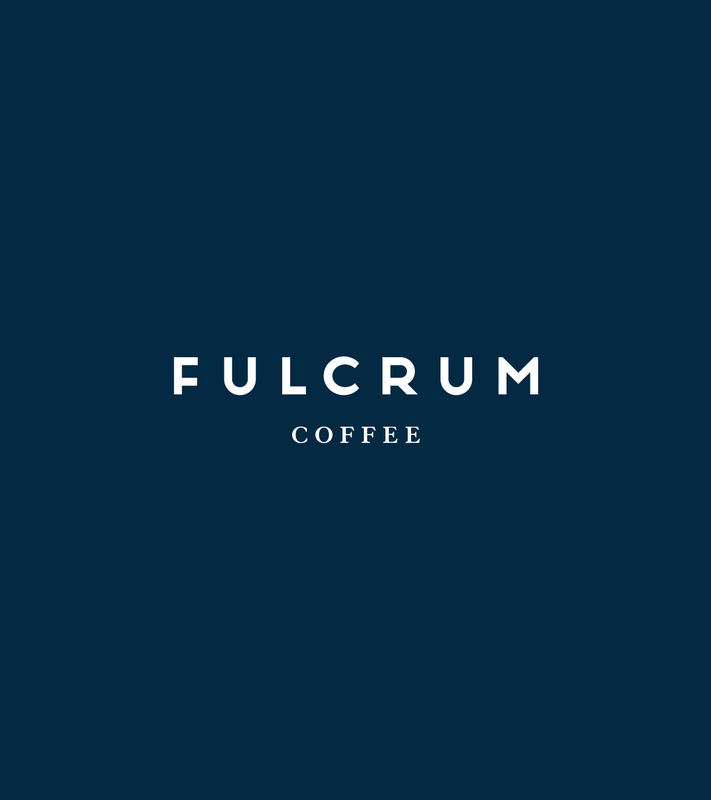 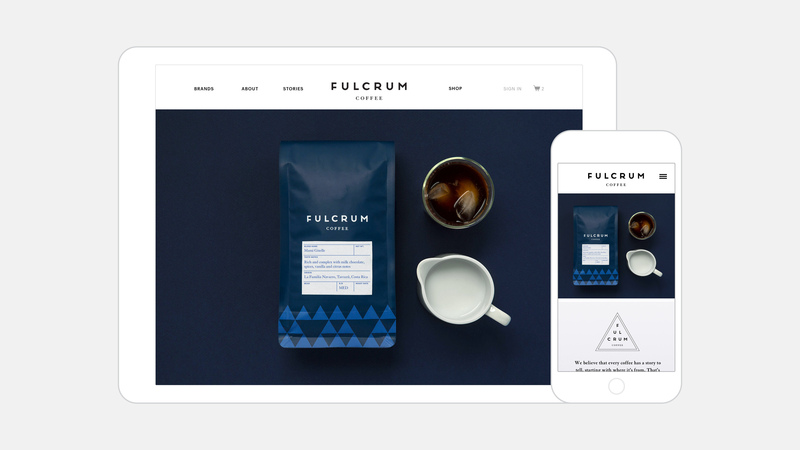 Fulcrum is a roaster based in Seattle. 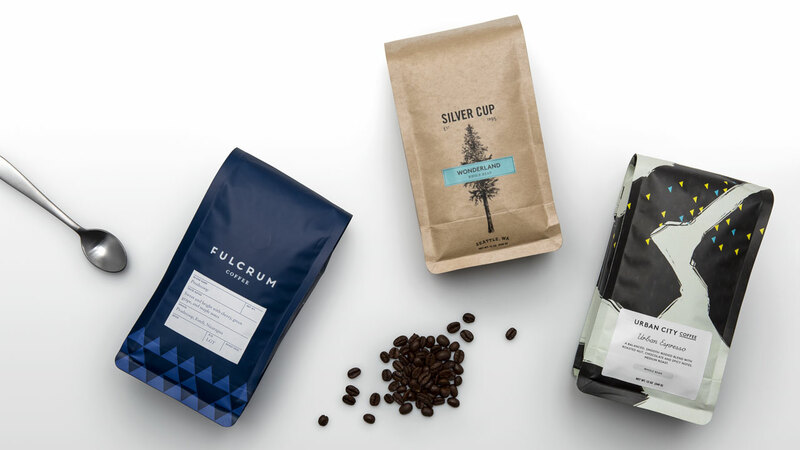 While the business may be new, the founders have deep roots in the second wave coffee movement – defined by a focus on premium roasts and local community. 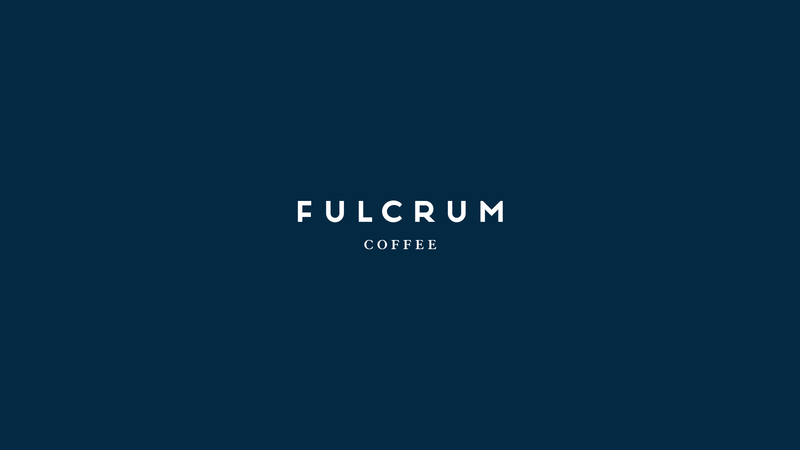 Drawing upon that history, we have been working with them to tell their story and launch their newest venture.